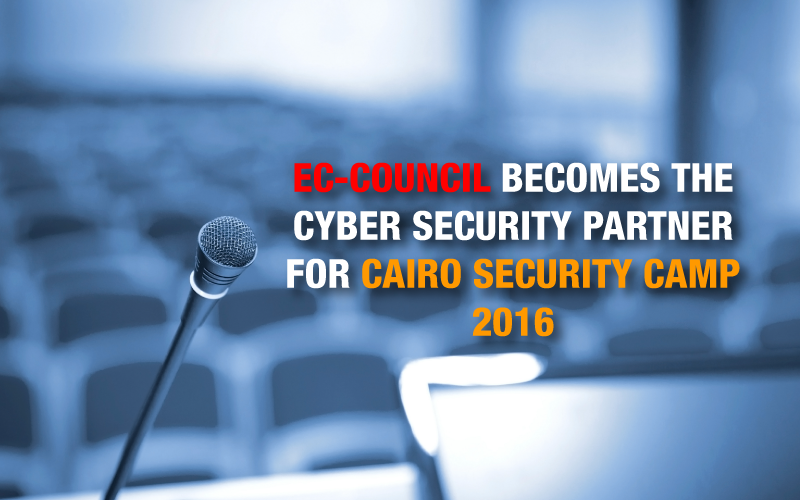 EC-Council announced its participation as the “Cyber Security Partner” for the Cairo Security Camp 2016. 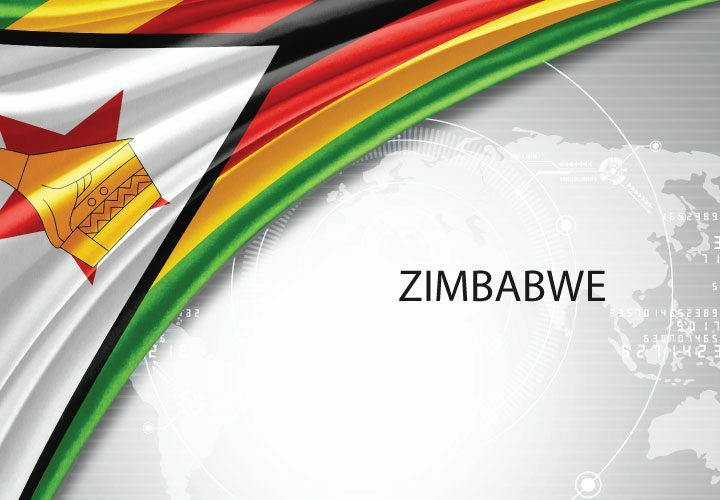 EC-Council is also organising training for the incumbents on the coveted C|CISO program, a program designed and developed exclusively for developing cyber security leadership. 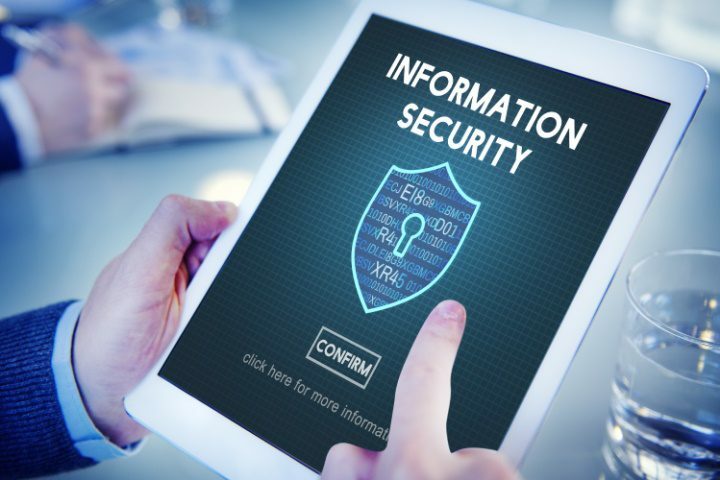 EC-Council is a leading provider of cybersecurity education and training solutions globally, which includes programs for the basic computer users to exclusive programs like the C|CISO for cybersecurity incumbents. In sync with its vision to make the world a cyber secure place and to develop skill and capacity in the cyber security domain, EC-Council has been working diligently for over a decade witnessing tremendous success in all its programs. Palo Alto Networks, Deloitte are among the other organisations which bagged the honours to sponsor the event. 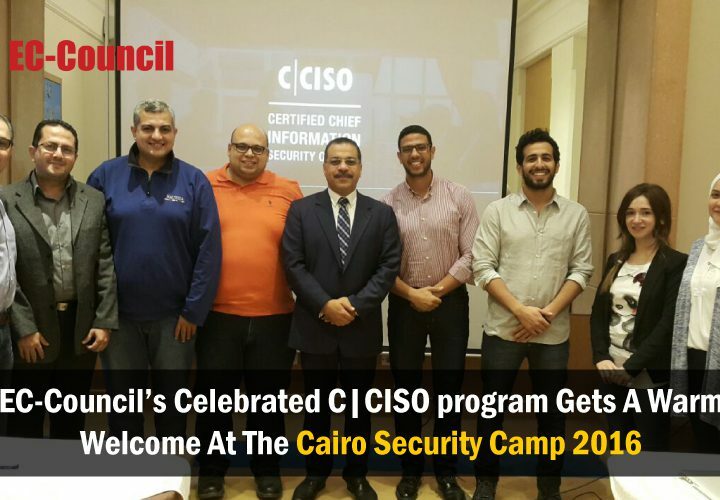 EC-Council programs offer professionals innovative and practical approaches to cyber security training and education. These are grounded in best practice; showcasing examples of some of the most notorious incidents.